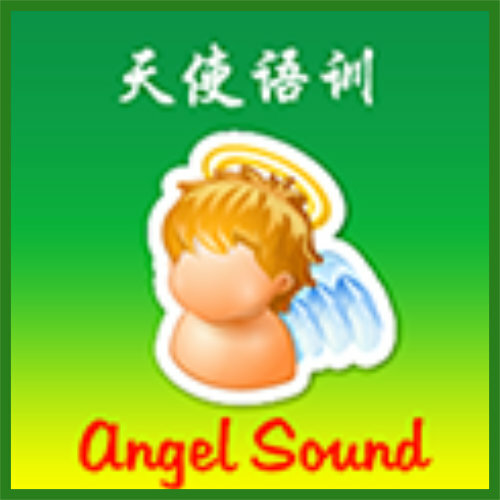 One useful function in Angel Sound is to preview all the sounds, especially for all those unfamiliar sounds. Such program is also useful for children to learn all the sounds associated with environments, events, words et. Preview function is embedded in the Angel Sound program but not in i-Angel Sound program. 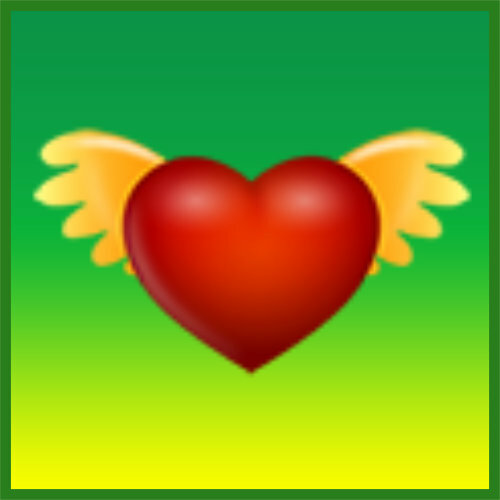 Sound Explorer is a compliment program to i-Angel Sound. Current Sound Explorer contains sounds from six different categories, i.e. Environmental Sounds, Food Name, Animal Name, Music Instruments, Alphabet/Number, and Colors. By cliking the image in the device, the device will play the sound associated with the image or words. Melodic Contour Identification “MCI” program is designed to quantify the listeners’ ability to recognize musical melodies. For the MCI task, test stimuli are nine distinct melodic contours composed of 5 notes of equal duration whose frequencies corresponded to musical intervals. The difficulty is controlled by the semitones between successive notes. 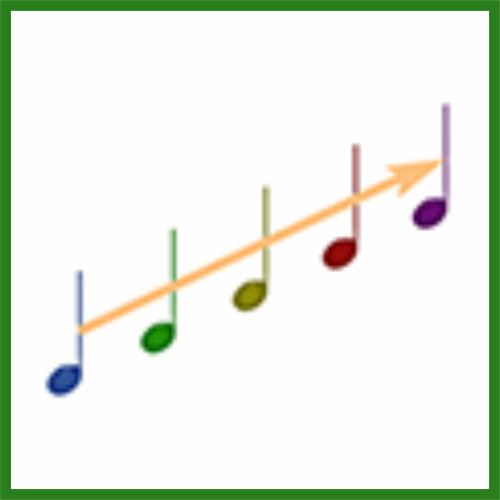 This program provides a unique testing and training tool for anyone who is interesting at improving their awareness of melodies, thereby improving their music appreciation. The current version (v1.0.1) also allows the user to select the instrument (piano or organ), the basenote and the semitones between notes. The smalelr the semitones, the more difficult the test. The program also allows the users to train themselves with training setting (i.e. allow the highlighted feedback based on the users’ selection). 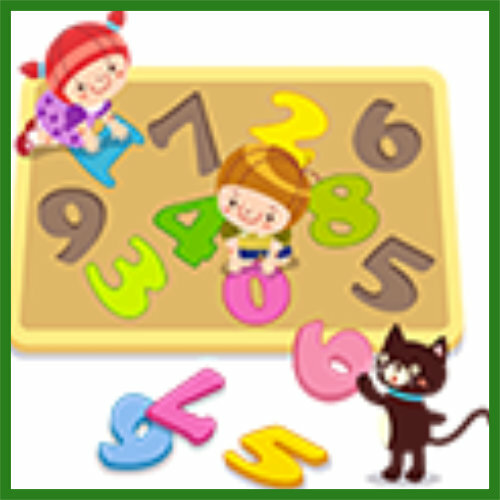 Digit Span Test is a program that can be used to measure working memory's number storage capacity. 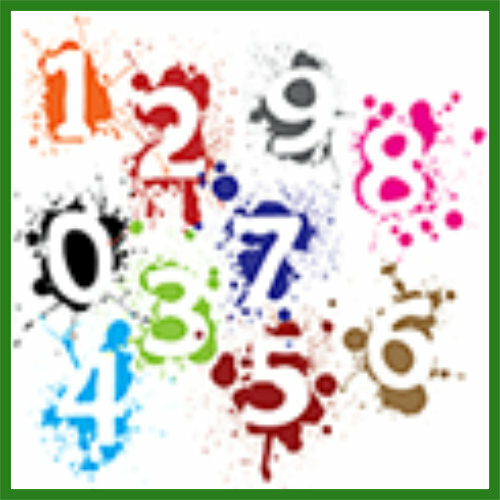 The listeners are presented with a series of digits (e.g., 8, 3, 6) and must immediately repeat them back. If the answer is correct, a longer list will be presented. The length of the longest list a person can remember on 50% of all trials is that person's digit span. 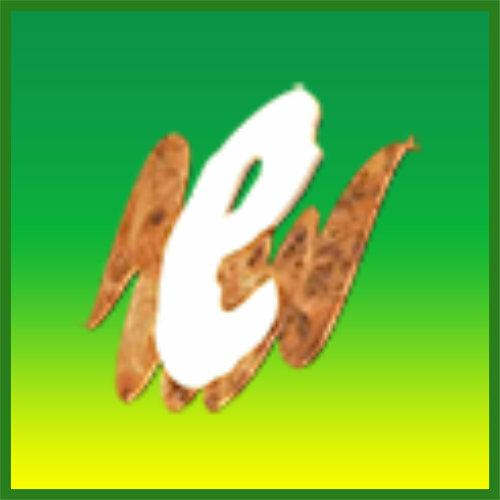 The latest version (v1.0.3) also allows the user to control the language and speakers. For bilingual users, it is a perfect tool to see which language will be used for your working memory. It is fun. The latest version also allows the user to view the historical result summary, including the number of runs, the mean score and the best scores etc. Digits in Noise Test is a program that can be used to measure your ability to recognize digits (or speech) in the presence of background noise. The listeners are presented with a series of digits (generally 3 digits) with noise and must immediately repeat them back. If the answer is correct, a different list will be presented with reduced signal-to- noise ratio. The signal-to-noise ratio a person can identify digits on 50% of all trials is that person's speech (or digit) recognition threshold. 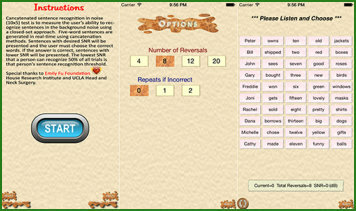 The latest version (v1.0.4) also allows the user to control the language and speakers. For bilingual users, it is a perfect tool to see which language you can do better in nois. It is fun. The future version will allow the user to review the historical data. 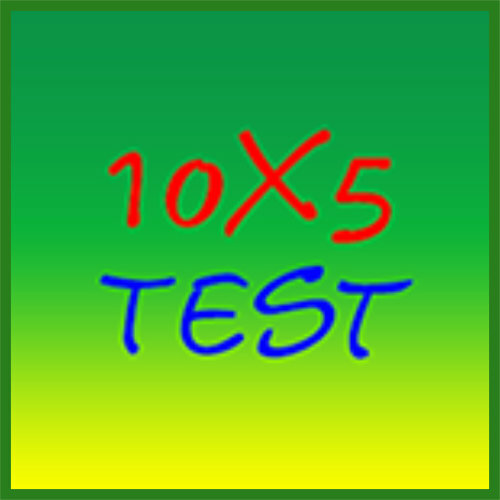 Cancatenated sentence recognition in noise (10x5) test is to measure the user's ability to recognize sentences in the background noise using a closed-set approach. Five-word sentences are generated in real-time using cancatenation methods. Sentences with desired SNR will be presented and the user must choose the correct words. If the answer is correct, sentences with lower SNR will be presented. The lowest SNR that a person can recognize 50% of all trials is that person's sentence recognition threshold.